Though many Cowboys fans may wish it were over, the 2018 season continues for the Dallas Cowboys this Sunday. They travel to Philadelphia for a Sunday Night game this week, once again putting their constipated offense on display for the whole world to see. Let's dive a little deeper into this line and the trends before picking this divisional game. Cowboys +6.5. Over/Under 43 points. Things are falling apart at The Star, but the season moves along regardless. This week the Cowboys travel to Philadelphia to take on their hated rivals, the Eagles. Now at 3-5 the Cowboys are basically meaningless in terms of the playoff hunt, but if they can pull out a road win this week they'll be "alive" in the NFC East once again. 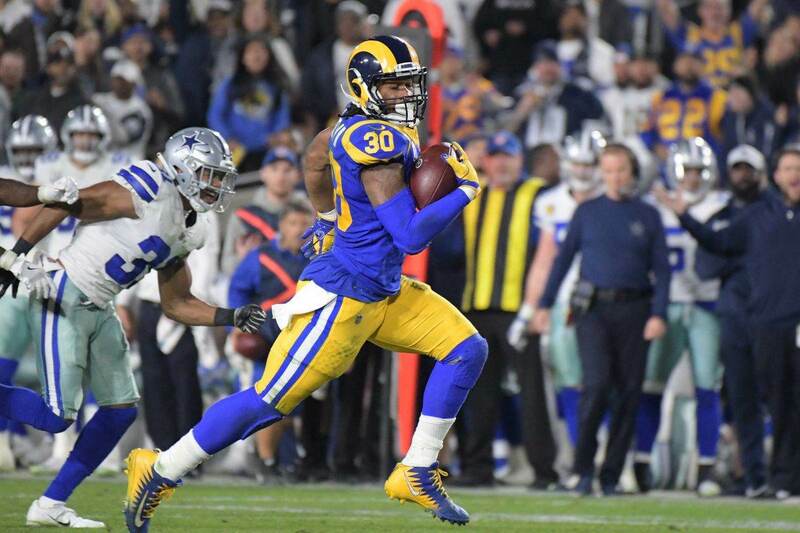 A loss Sunday likely completely buries the Cowboys, as they'd be 3-6 and just 1-2 in the division, with both losses coming to the teams ahead of them. 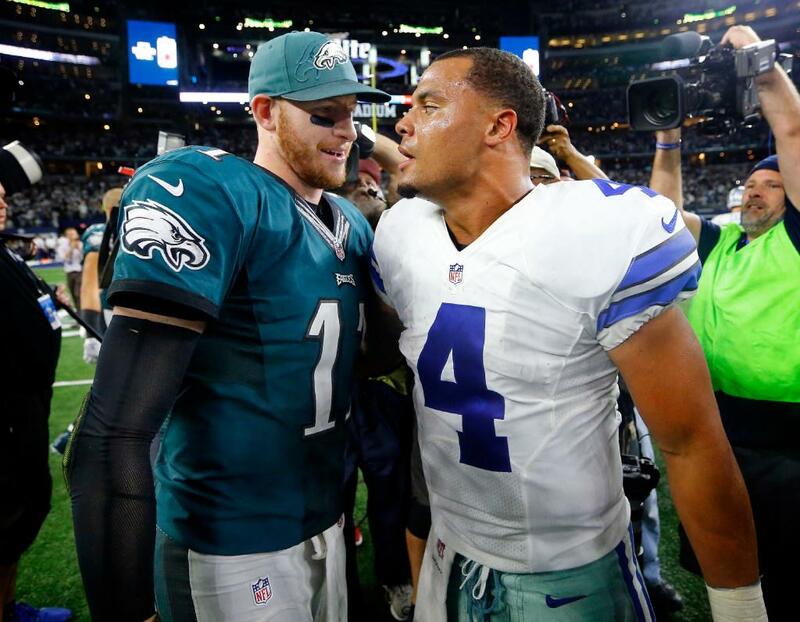 With the whole world calling for Jason Garrett's job, and most of the world hoping that Dak Prescott is playing his final season at quarterback for the Cowboys, Dallas needs to come out and show some fight against their big rivals this week. 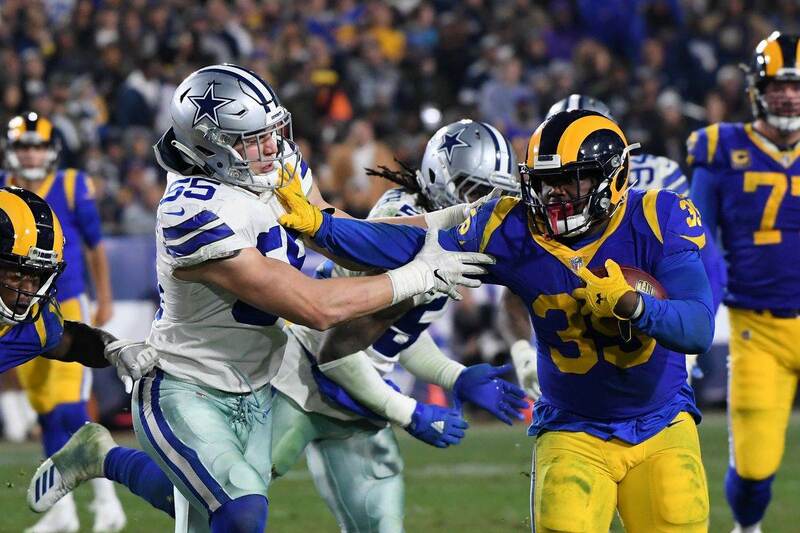 I don't know how the Cowboys will respond to their latest demoralizing loss this week, but considering they've yet to win a road game, it's tough to expect them to make this their first. Philadelphia was the odds-on favorite to win the NFC East prior to the season, but sit at 4-4 and in second place behind Washington right now. Still, we are all just waiting on Philly to get things together and be the team we thought they would be during the preseason. Carson Wentz gets healthier by the week, and the Eagles defensive line is still one of the most talented units in all of football. Vegas is expecting the Eagles to handle the struggling Cowboys on Sunday, with a 6.5 point spread. This implies that if played in Dallas, the Eagles would still be road favorites by 3 points. Honestly, 6.5 feels low, but a division game between two high variance teams can be tough to predict. The Cowboys are 5-1 against the spread their last 6 at Philadelphia. 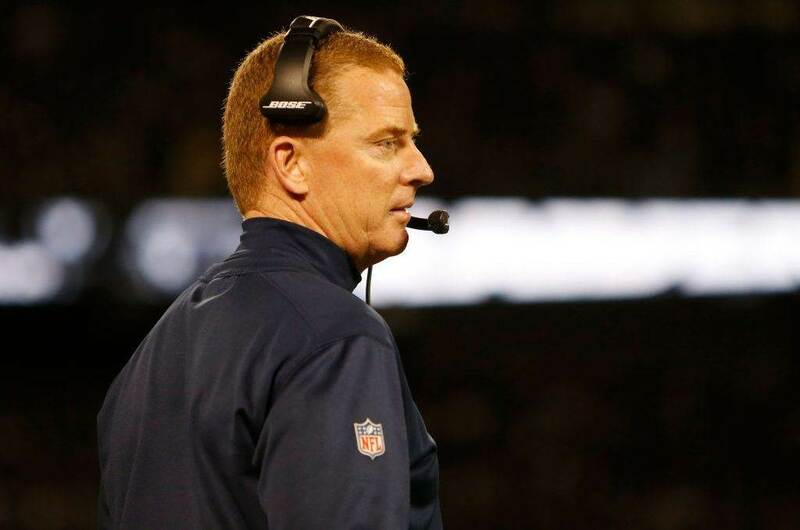 The score total has gone under 7 of the last 10 times the Cowboys have played the Eagles. The Eagles are 2-5 against the spread their last 7 games. Dallas is yet to win a road game this season, but they are 2-3-1 against the spread their last 6 games on the road. There's just no way I can pick the Dallas Cowboys until they show me something different. I think the Cowboys can hang around for much of this game Sunday, making the ending just gut-wrenching enough to make all fans upset. This will be a one possession or 10 point game for much of the night, before the Eagles pull away late and make this one look a lot uglier. I'll take the Eagles -6.5 this week, as the Cowboys fall to 3-6 on the season.